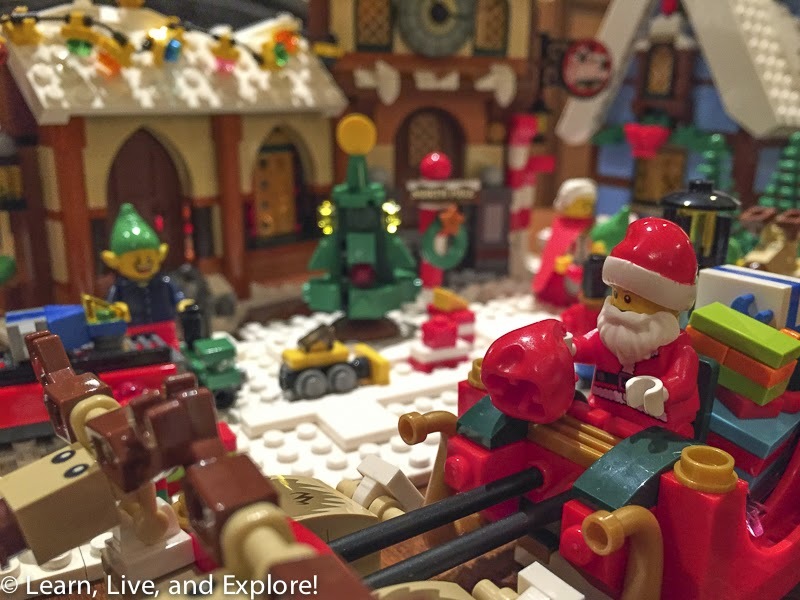 LL&E's 2014 Holiday Gift Ideas ~ Learn, Live, and Explore! It's that time of year again. 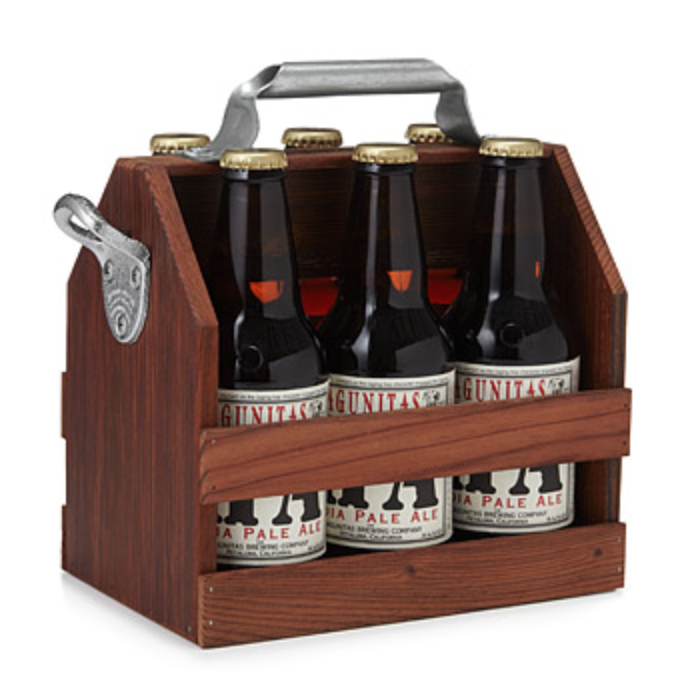 Time to stress out over what to get for your favorite people, that is! 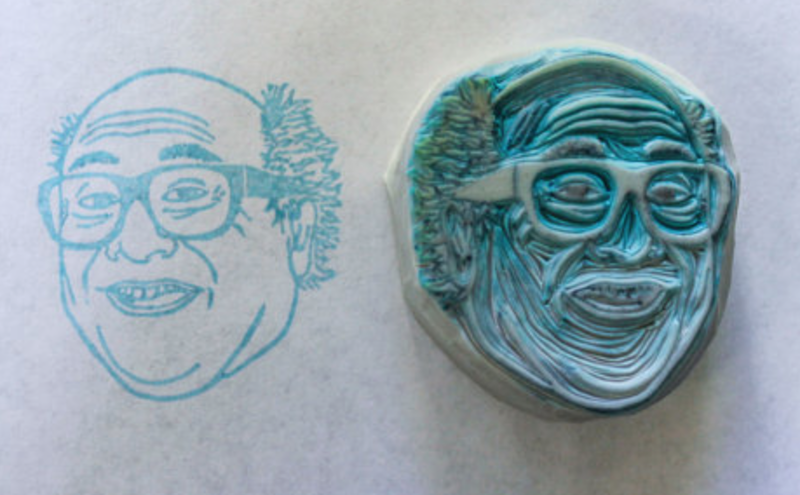 Well, I'm here to help. 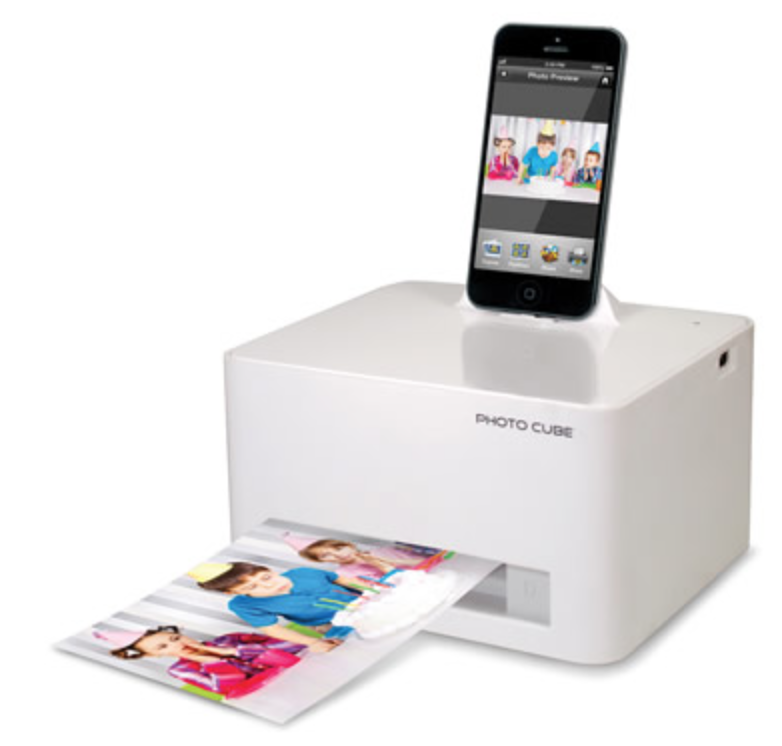 I scoured the internet for some ideas that I think are great and step away from your typical types of gifts. Hope you like my ideas too! 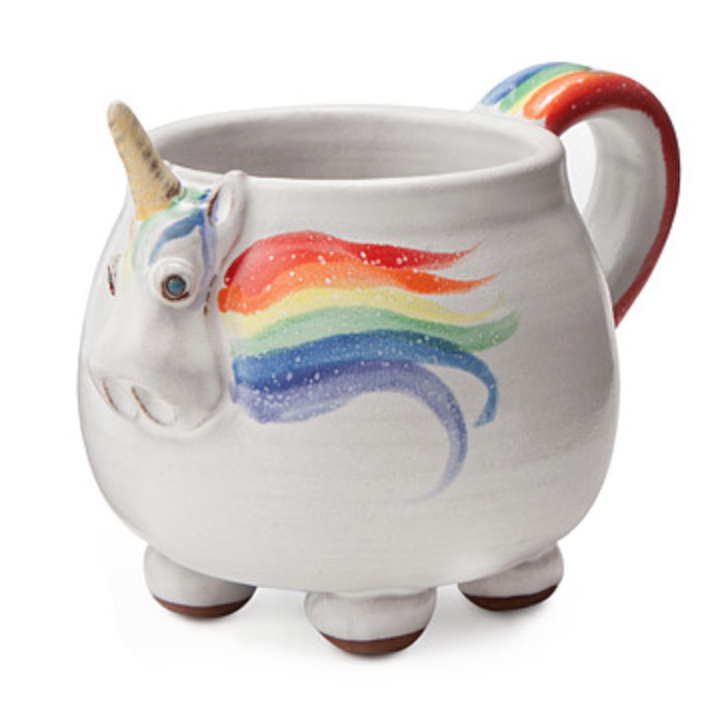 I saw this Unicorn Mug and it made me smile, plus it's big enough for a nice mug of soup for a cold winter day. 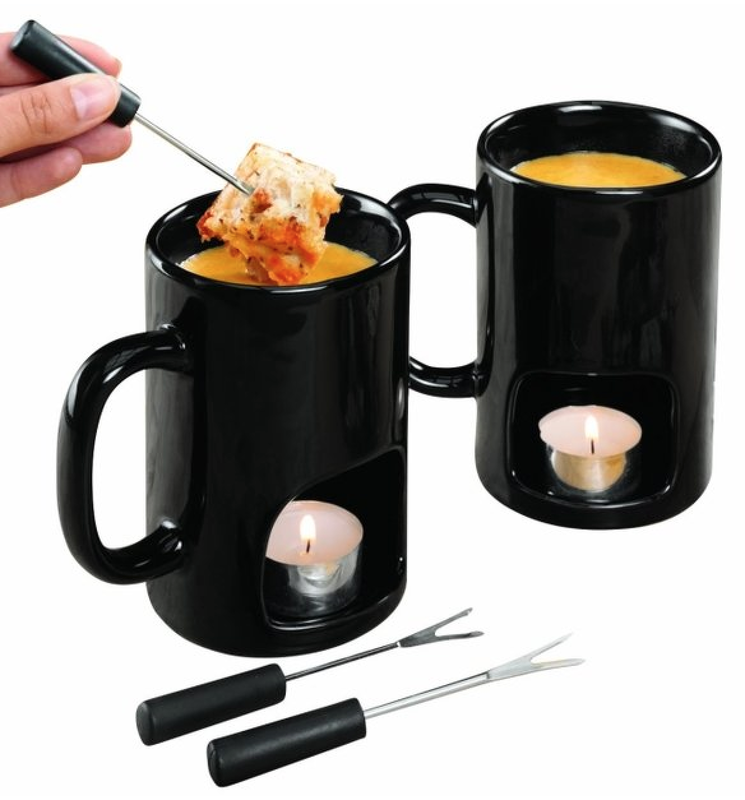 Speaking of convenient food serving items, how about Personal Fondue Pots, for those days where you are craving melted cheese but don't want to make a big pot. 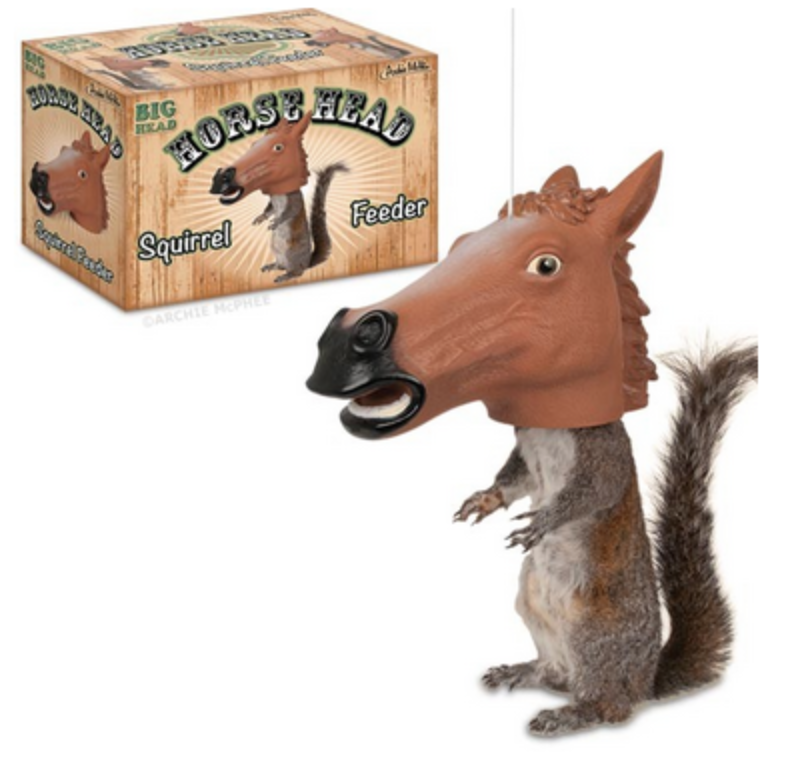 This Funny Squirrel Feeder is great for someone who loves animals but loves to laugh even more. 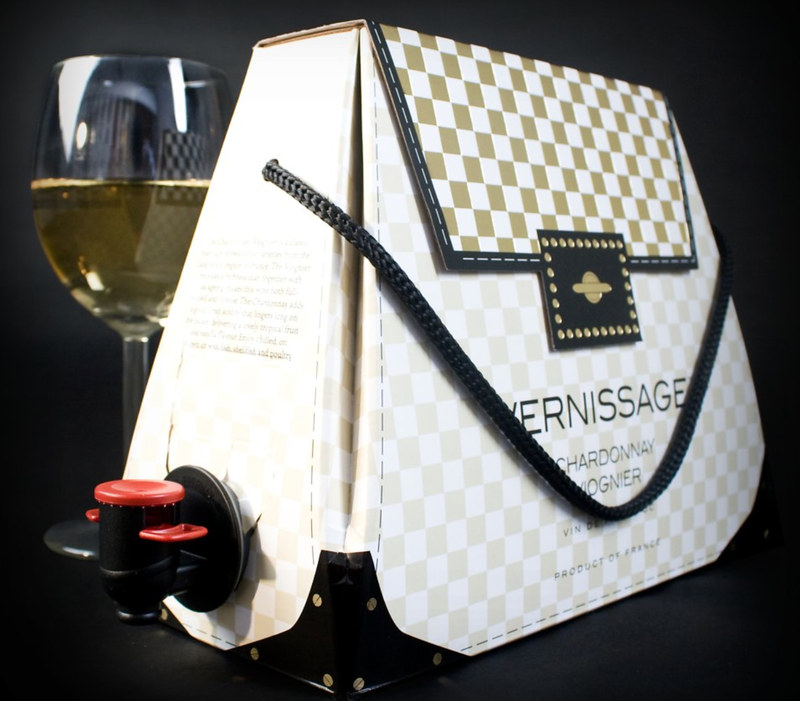 This Wine Handbag makes me want to shake my head, then turn around and buy one for all my fashion-loving friends. 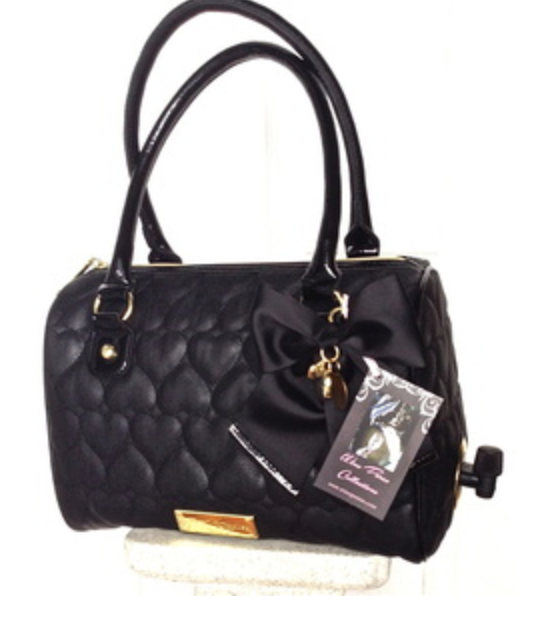 If your preference is for a reusable wine purse with a tap, check out the Wine Purse with a drink bladder that attaches to the tap. 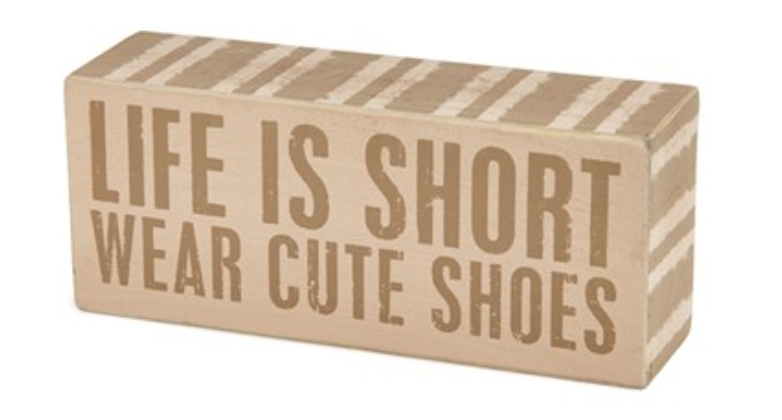 Now here's a great stocking stuffer for a shoe lover...I might modify this saying to say "...wear cute shoes that also don't kill your feet after one hour"
A nod to my favorite holiday movie...A Christmas Story. How cute would these be wrapped around a tree? 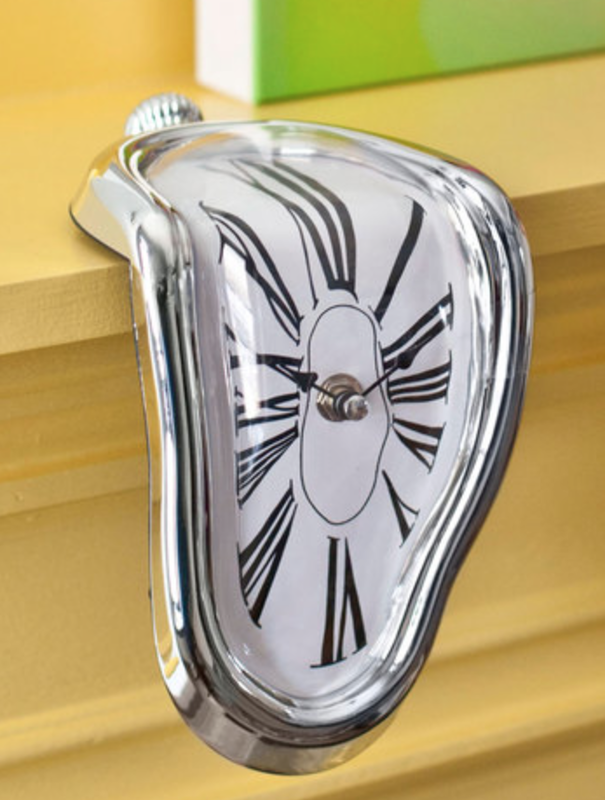 How about for a lover of surrealism art...a Dali clock for a shelf. 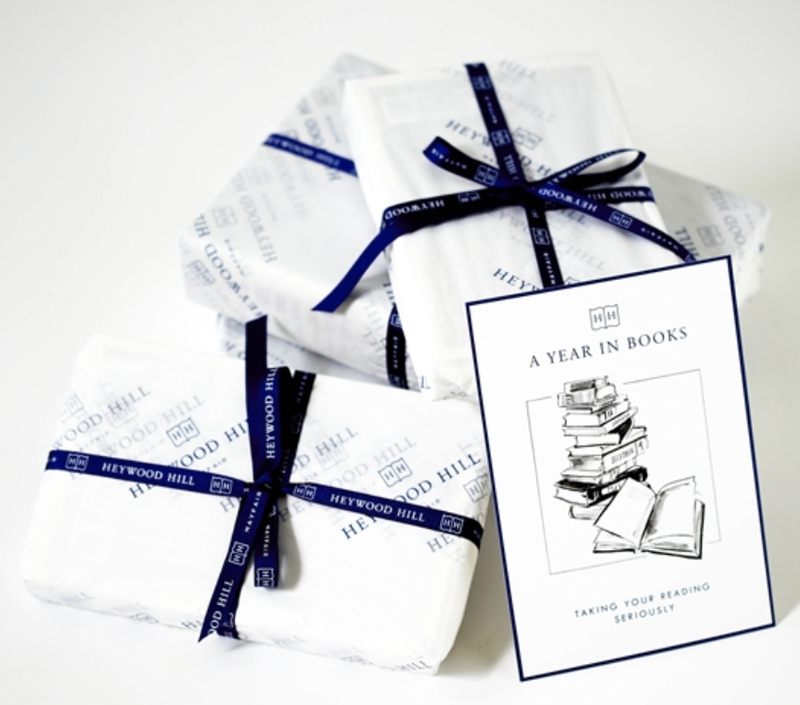 And for the bibliophile that is looking for new authors...a book subscription service. I know I get overwhelmed when I'm looking for a great new book. Why not leave the decision to an expert? Or for the avid reader who wants to show off their favorite classic books on a t-shirt, check out the clothing and gifts from Out of Print Clothing. This company was co-founded by a person I grew up with, and they even use an old library card as the clothing tag with signatures from others that I know. More importantly, they donate a book for each item purchased to a community in need. 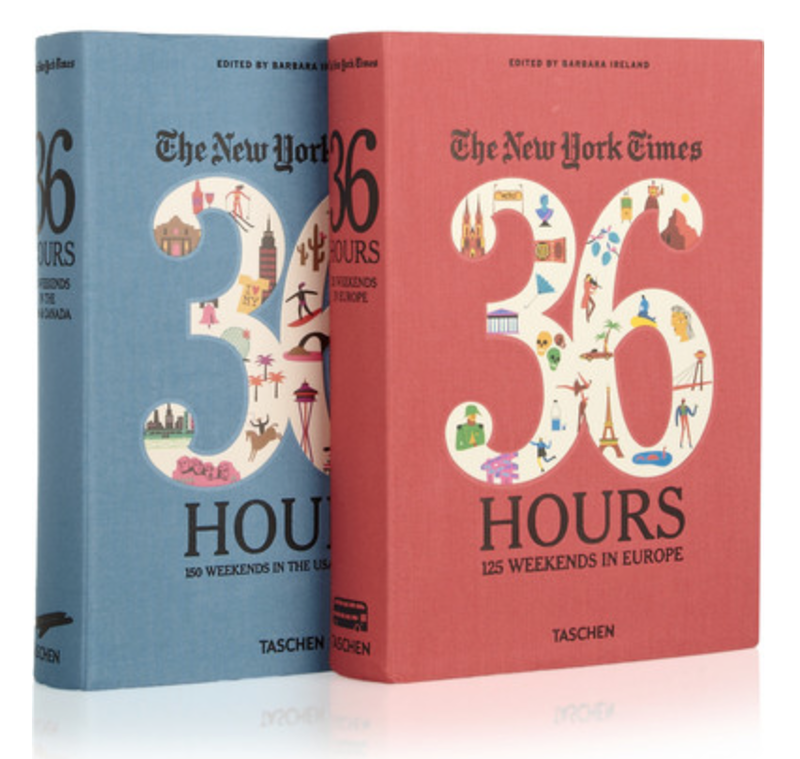 For the time constrained traveler, a guide on how to cram an amazing vacation into a weekend. 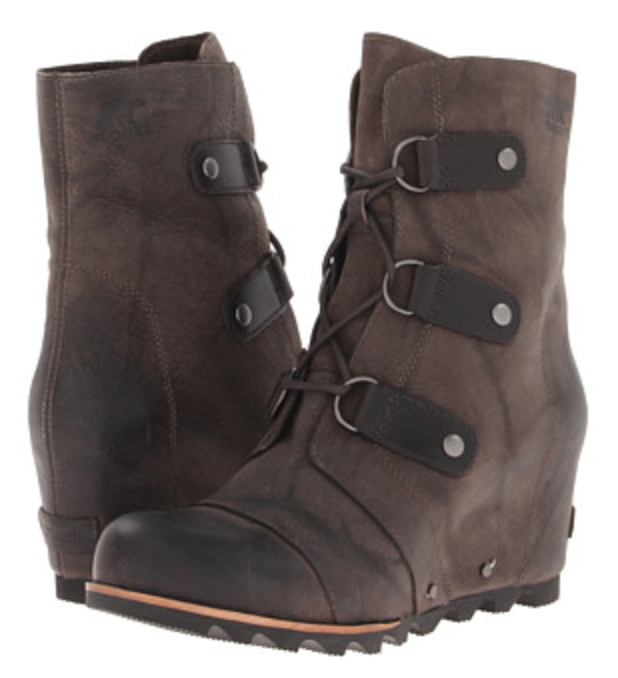 Again, for the shoe lover a fashionable winter boot wedge from Sorel. These are currently in my closet, FYI! 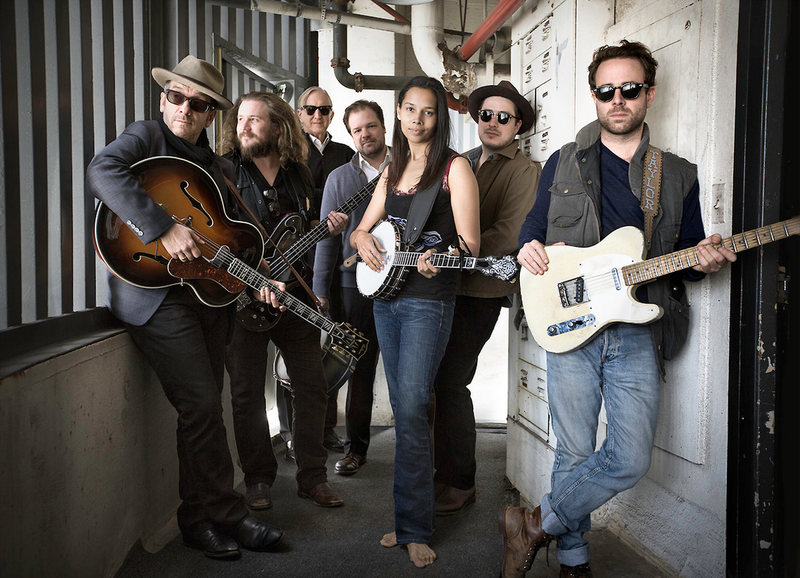 Got a music lover in your life who needs some new tunes, get them The New Basement Tapes album. 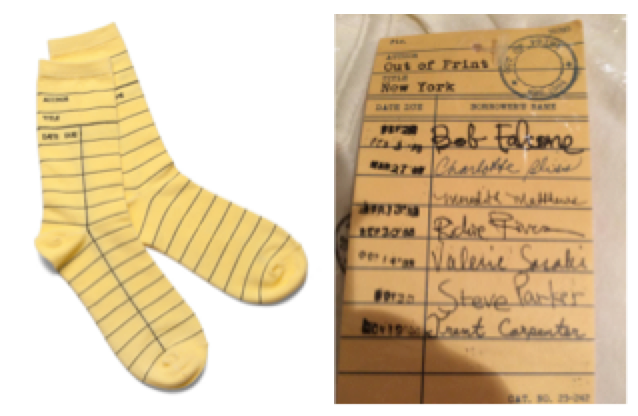 Five songwriters were given a box of Bob Dylan lyrics that have been in storage since 1967. They each wrote songs to accompany their favorite lyrics and recorded them to make this album. That's it. All my ideas for the winter holiday season! Good luck with your shopping!